Prof. Bernie Binks obtained his B.Sc. in Chemistry (1983) and a Ph.D. in surface chemistry and microemulsions (1986) at the University of Hull, UK. He was awarded a Royal Society European Fellowship to study in Paris, where he worked on light scattering and ellipsometry from liquid interfaces coated with surfactant (1987). After further postdoctoral years studying Langmuir monolayers on water and multilayers on solid substrates, he was appointed Lecturer in Chemistry at the University of Hull in 1991. 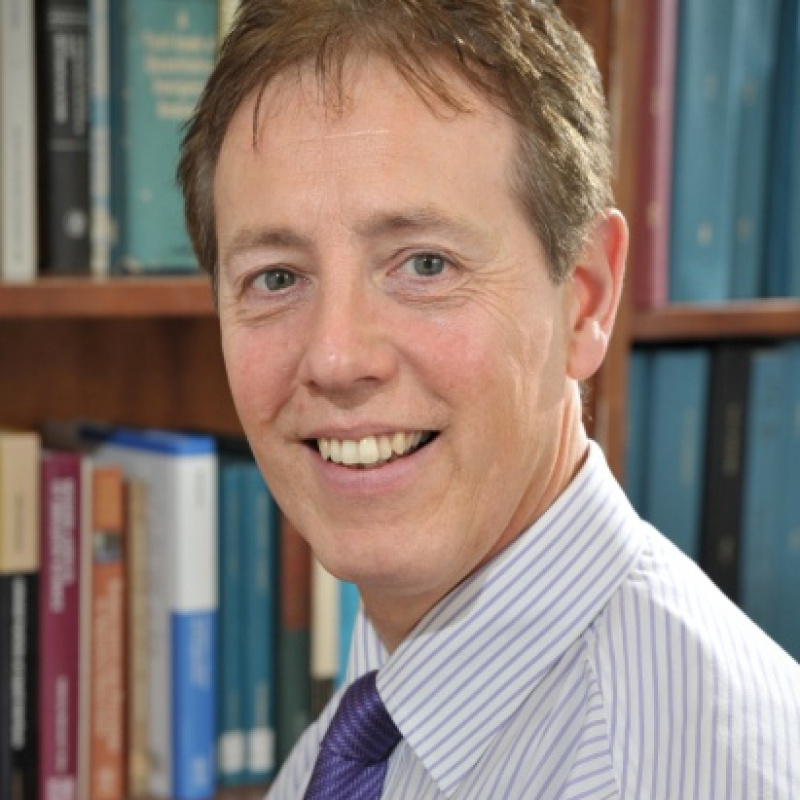 He was promoted to Professor of Physical Chemistry in 2003 and has led the Surfactant & Colloid Group in Hull since 2002. His main research interests are in the properties and behaviour of colloidal particles at fluid interfaces, including particles at planar interfaces, particle-stabilised emulsions and foams and novel materials derived from them. He has published over 250 peer reviewed articles and edited 3 research monographs. He was awarded the RSC Colloid & Interface Science Group medal in 2004, the European Colloid and Interface Society-Rhodia Prize in 2011, the RSC Surfaces and Interfaces Award in 2014 and the ACS Langmuir Lectureship in 2016. Renie Gonzales-Groom MChem is graduated with a (Integrated) Masters of Chemistry with 1st Class Honours , specializing in Chemistry with Molecular Medicine at the University of Hull, United Kingdom. His undergraduate projects included the investigation of sporopollenin as an inert brominating agent (BSc), and the synthesis and characterization of mono and bis-copper (II) complexes of AMD3100 and their implications on cancer imaging. Renie has joined the One-Flow Project in September 2017 as a PhD Researcher for Prof. Bernard P. Binks at the University of Hull. His objective for this project is to investigate on catalysis in pickering emulsions and ways on how to load a novel palladium-based catalyst with optimal stability into a biphasic system of oil and water. Dr. Ana Maria Bago Rodriguez graduated with a Master in Analytical Chemistry from the Institut Quimic de Sarrià (IQS), Ramon Llull University (Barcelona). She then moved to the University of Hull (U.K.), where she obtained her Ph.D. in Physical Chemistry under the supervision of Prof. B.P. Binks (2018). The project, fully funded by Shiseido (Japan), was focused in the study of emulsions stabilised by polyelectrolyte complexes formed upon the electrostatic interaction of oppositely charged polyelectrolytes. 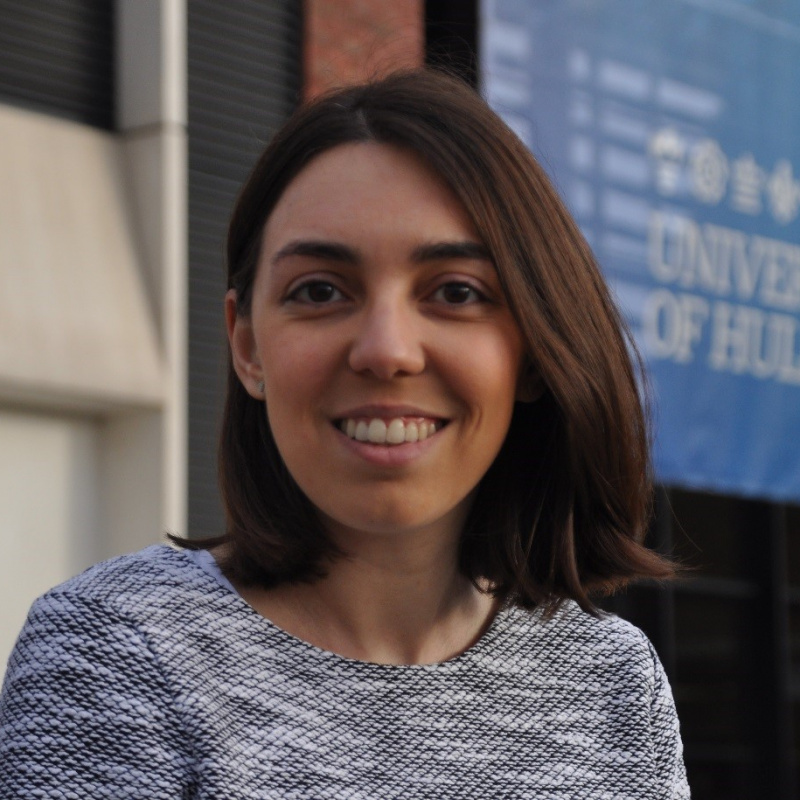 Dr. Ana Maria Bago Rodriguez joined the One-Flow Project in January 2019 as a Postdoctoral researcher at the University of Hull. Her contribution in this project will involve catalysis in Pickering emulsions for efficient enzymatic transformations by optimising emulsion stability in a biphasic system of oil and water. Her research interests includes particles at fluid interfaces, colloids and emulsions.